KOTA KINABALU: The Sessions Court has dropped sedition charges against four Sabah secessionists for having the Sabah Sarawak Keluar Malaysia (SSKM) pamphlets. According to the Malay Mail Online, the prosecution has applied for a discharge not amounting to acquittal in the case. The pamphlets claimed that the Federal government has breached Sabah’s rights under the Malaysia Agreement 1963 had been breached by the Federal government. If convicted, the four accused could have been sentenced to a maximum of 18 months or a fine of RM2,000, or both. 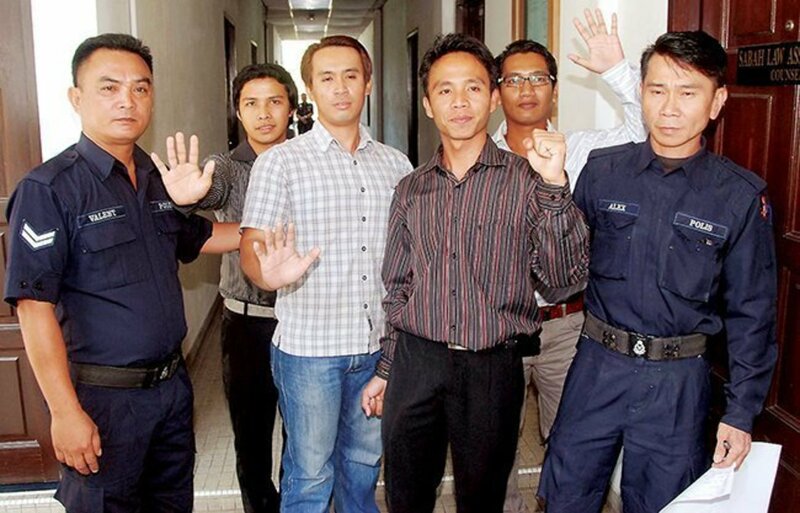 Judge Abu Bakar Abdul Manat ordered the four be discharged not amounting to an acquittal. He also said that bail deposits are to be refunded. He added, “My clients maintain their stand that they love Sabah and are committed to upholding the rights of its people and the state through lawful means. They understand that this must be done within the framework of the Federation of Malaysia"